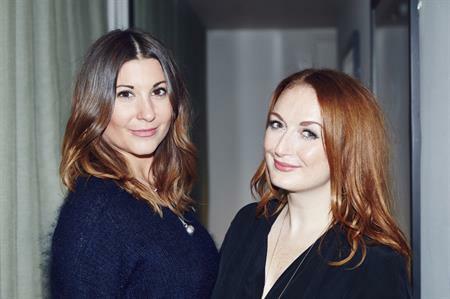 Former internal event specialists at ITV, Selina Donald and Ruth Weldon, have launched a new sustainable events agency, The Bulb. Using the ISO2012-1 benchmark, the standard for sustainable event management, the new business will focus on a wide range of programmes, including internal B2B events such as team away days, Christmas parties and conferences. Led by Former Fast Forward 15 mentee Donald and events expert Weldon, the startup aims to target the fashion and beauty sector, as well as health and charity brands. "We want to work with people whose values are in line with our own," explained Donald. "Our passion for sustainability has been born out of a response to the changes we have seen in the world around us. We’re keen to use our past experience and create fantastic events for our clients, while at the same time adding an extra advantage of having minimal environmental impact. It’s incredibly important to start looking at the way we deliver events today and how we can produce these responsibly, to make a better tomorrow." Weldon added: "We’re excited to work with likeminded clients and suppliers who want to collaborate to create unforgettable experiences but with minimal cost to the environment. Working sustainably means we are creative in our ideas as well as our budgets and this can only bring benefits to everyone involved."